My dogs LOVE this place. I love the staff. They are SO nice to my four legged babies. 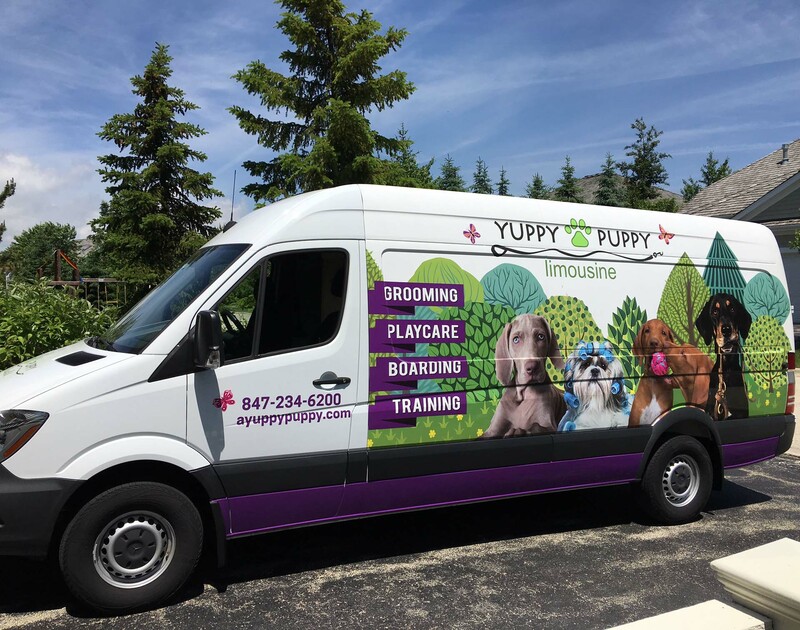 Read More..
I’ve been bringing my dogs to Yuppy Puppy for a long time and not only do I love the place, my dogs REALLY love it! There is no better Read More.. The staff at Yuppy Puppy is very attentive and takes the time to work with each dog. We drop Cookie off every morning and she comes home tail wagging Read More..
We love Dawn and all the employees at Yuppy Puppy. We’ve been coming to Yuppy Puppy for years and can’t wait to watch our babies play on the new Read More..
Love the place! They always do a very nice job and take great care of Molly. Read More..
We started taking our puppy to Yuppy Puppy a couple of days a week to help burn energy and socialize. The staff is very accommodating and knowledgeable. You can Read More..
My dog, Meli, has been coming to Yuppy Puppy for occasional day care for almost seven years. She is always excited when we turn south on Waukegan Road because Read More..
We love Yuppy Puppy!!! Our Duchess is always welcomed with love as soon as we walk through the door and leaves well taken care of and exercised from playtime Read More..
We regularly bring our dogs to Yuppy Puppy for daycare and boarding. They can’t wait to get through the door when we arrive. 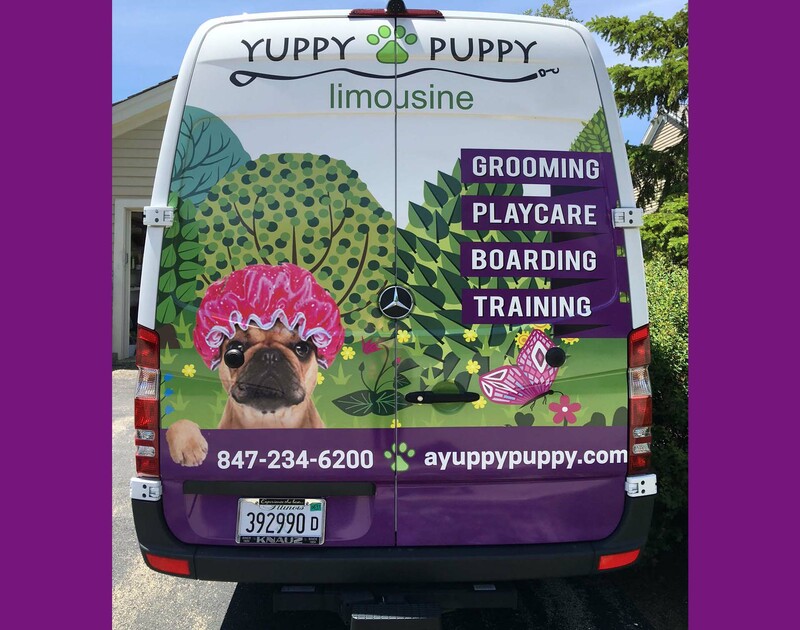 The staff is very accommodating and Read More..
Maggie May literally dances when she hears that she is going to puppy school at Yuppy Puppy! Read More..